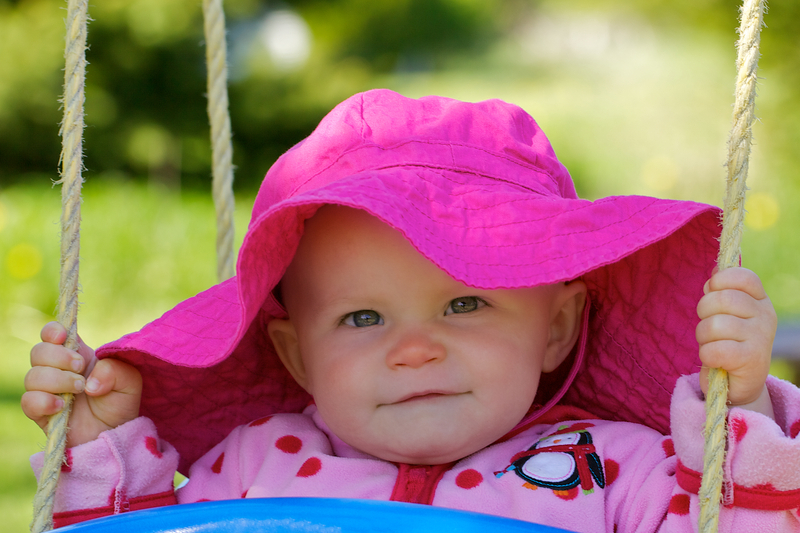 Infant Sun Safety: Sunscreen or Shade? When an adult goes outdoors to spend time in the sun at the park, pool, shoreline, or wherever, he or she is generally aware that it’s beneficial to wear and re-apply sunscreen throughout the day. But what if you’re bringing an Infant along with you; is that what’s best for them, too? For that answer we turned to the U.S. Food and Drug Administration (FDA) (that you can easily read in full by clicking here) to address the question. The reasons they give are simple, and make sense. An adult’s skin is much more developed than that of an infant, which renders the latter more susceptible to sun skin damage. 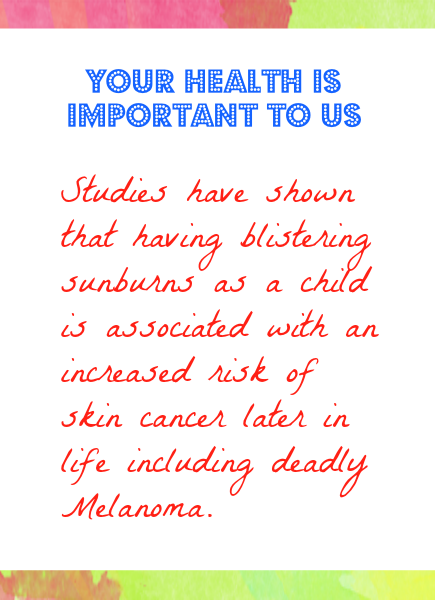 And also for that same reason, the ingredients in some sunscreens may negatively impact an infant. In the meantime, if you’re looking to plan Baby’s First Picnic or something similar, why not simply wait to bring him, her or them outside? The park will still be there in six months. Ultraviolet Rays: What Do They Mean To Your Skin?